Before the invasion of Poland the German army saw the need for a flame-thrower tank to destroy enemy strong points and bunkers. 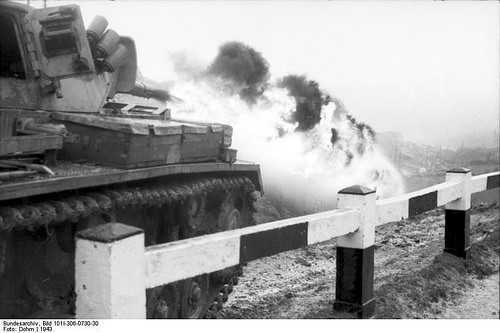 The first vehicle to mount a flame-thrower was the Flammpanzer II which was built on the chassis of the Panzer II Ausf D or E, this vehicle carried two flame-throwers mounted on the front fenders. 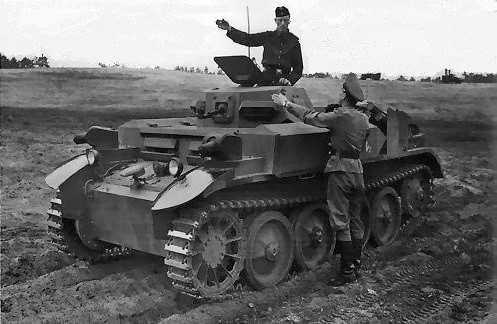 The Panzer III was also used in this role and this had a turret mounted flame-thrower. 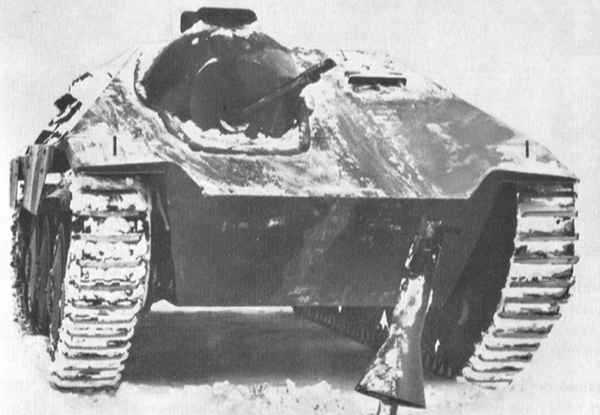 The Ausf M was used for the basis of this vehicle and was designed to be used in the battle for Stalingrad but due to set backs it never reached the city in time. Small number of Hetzer’s were adapted as armoured flame-throwers and these were to be used during the Ardennes offensive.